ACSR CONDUCTOR is available in a wide range of steel varying from as low as 6% to as high as 40 %. The higher strength ACSR CONDUCTORS are used for river crossings, overhead ground wires, installations involving extra long spans etc.. Against any given resistance of conductor, ACSR CONDUCTORS may be manufactured for having a wide range of tensile strength as per requirement. The principal advantage of these conductors are high tensile strength and light weight with longer spans as well as with lesser supports. 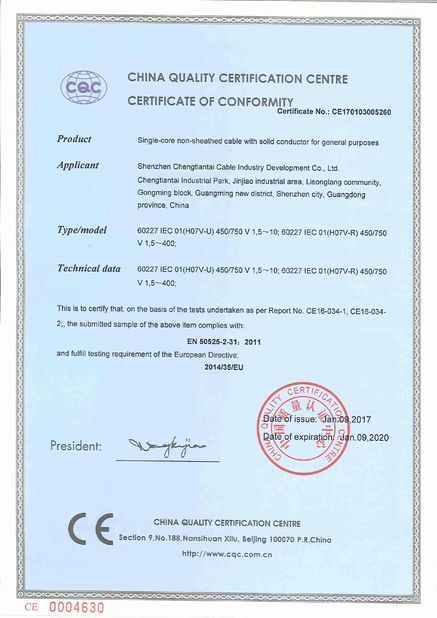 Due to the greater diameter of ACSR CONDUCTORS a much higher corona limit can be obtained causing big advantages on high as well as extra high voltage overhead lines. 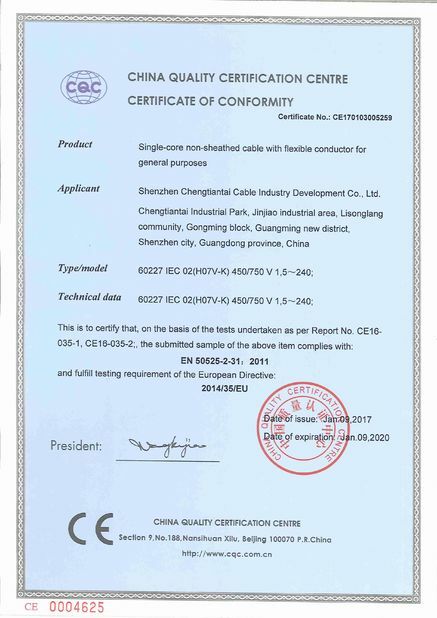 Used as bare overhead transmission cable and as primary and secondary distribution cable. ACSR CONDUTOR offers optimal strength for line design. Variable steel core stranding enables desired strength to be achieved without sacrificing ampacity. ACSR CONDUTORS are used extensively for overhead ground wires, river crossings etc. These ACSR CONDUTORS are available with us in various types for meeting the exact requirements of the clients. Aluminum alloy 1350-H19 wires, concentrically stranded about a steel core. 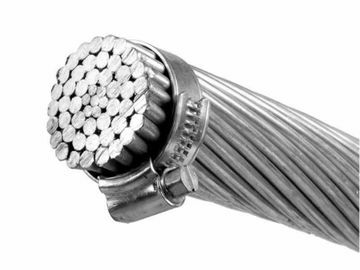 Core wire for ACSR is available with class A, B,or C galvanizing; "aluminized" aluminum coated (AZ); or aluminum-clad (AW). Additional corrosion protection is available through the application of grease to the core or infusion of the complete cable with grease.